than in the ability to say 'yes'. Today, the van Cronenburg jewels sparkle all over the world, some overlooking mountains, others sailing the seven seas, all ambassadors of the brands craftsmanship and creativity. Contact us to discover some of the true Icons. Contemporary, modern classic, period or Art Deco glam. From sumptuous to understated, van Cronenburg accomplishes every style with virtuosity, authenticity and panache. 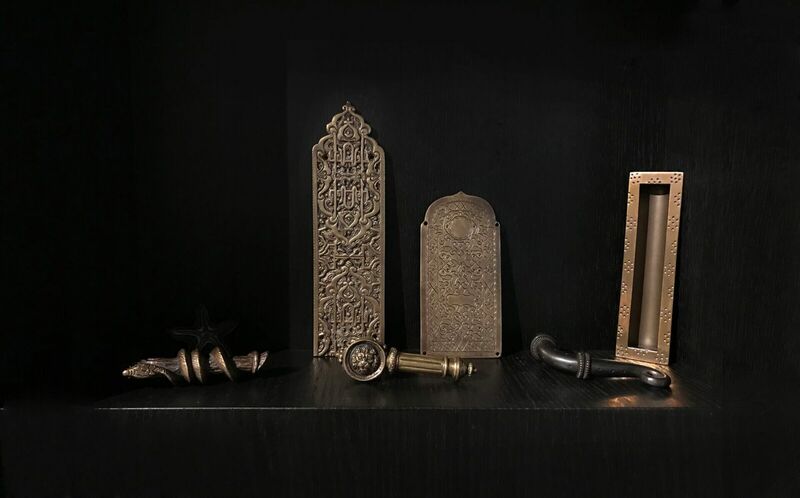 Our comprehensive collection offers a solution for every need: handles, hinges, knobs, draw pulls, water spouts, latches and locks, bells, numbers and knockers. 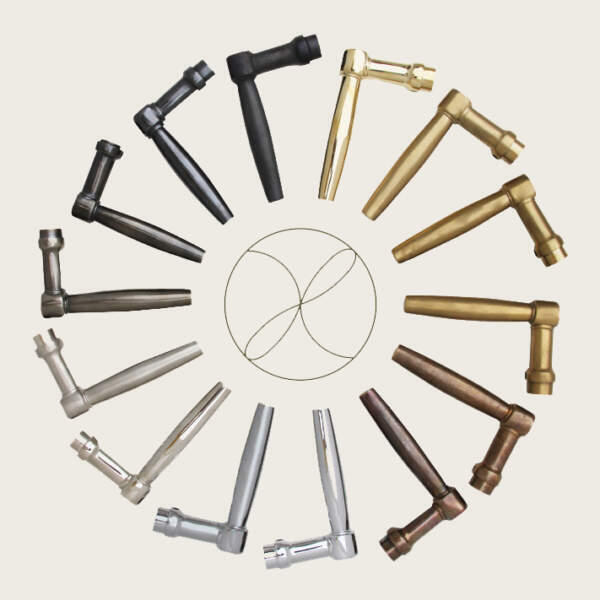 Finish refers to the patina, plating or coating of a piece, Texture to appearance on the hardware’s surface. 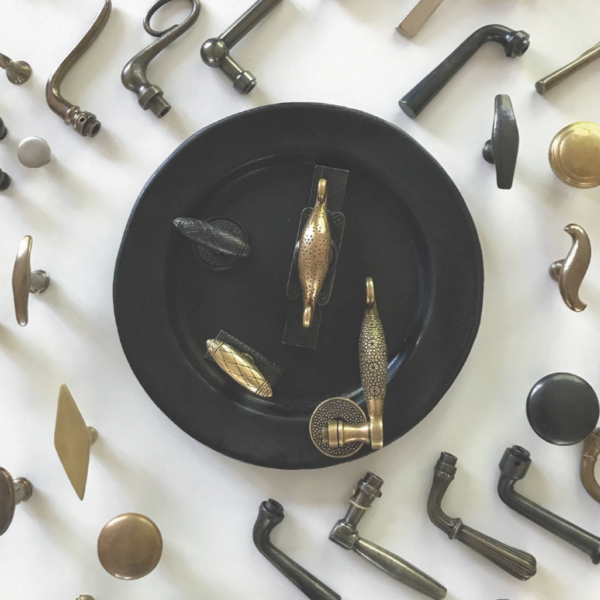 Smooth or irregular, brushed or polished, filed, hammered or 'wabi-sabi': as with our finishes, the texture can change the character of a piece of hardware. Stones, leather, mother of pearl, wood, silver and gold. All add their expression to the infinite possibilities of our team of craftsmen. and assembled in the Old Foundry’s workbooks.